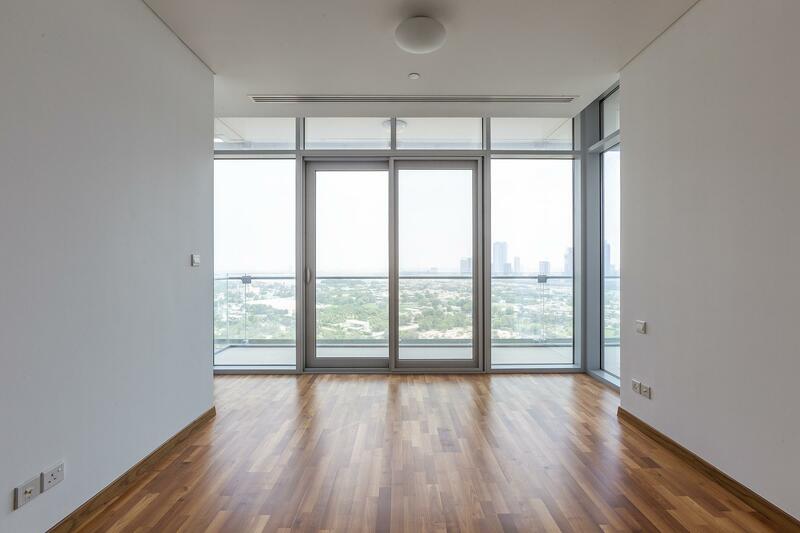 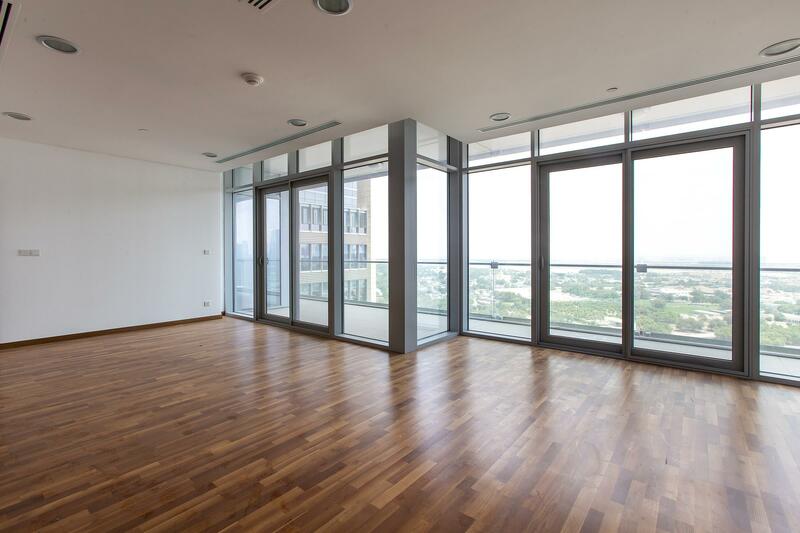 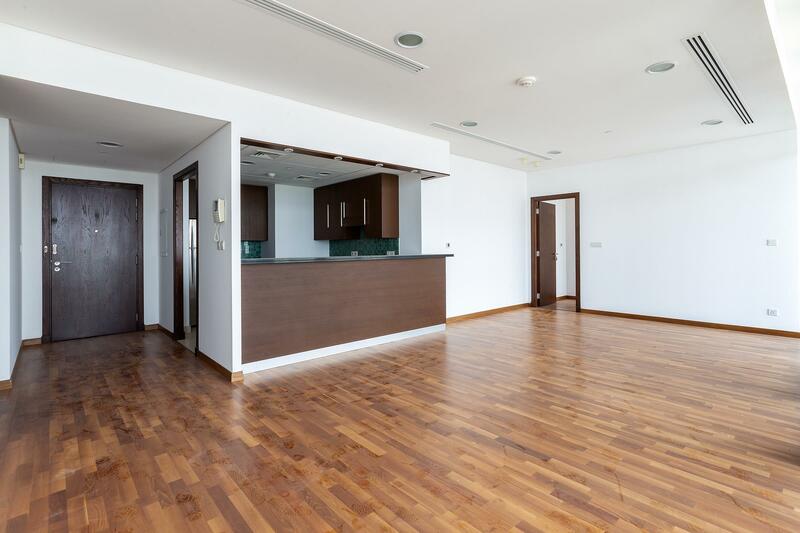 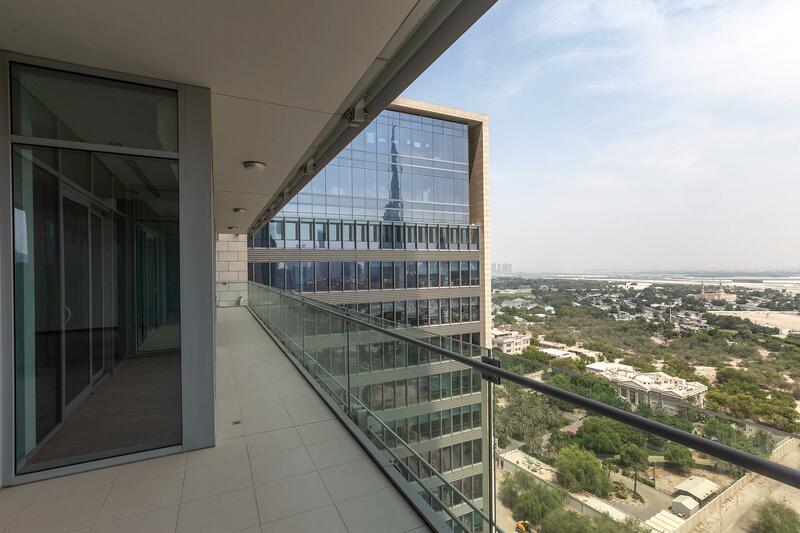 Gulf Sotheby’s International Realty is pleased to offer you this amazing 1 Bedroom Apartment for rent In Burj Daman Tower, DIFC with amazing Zabeel views on High Foor. 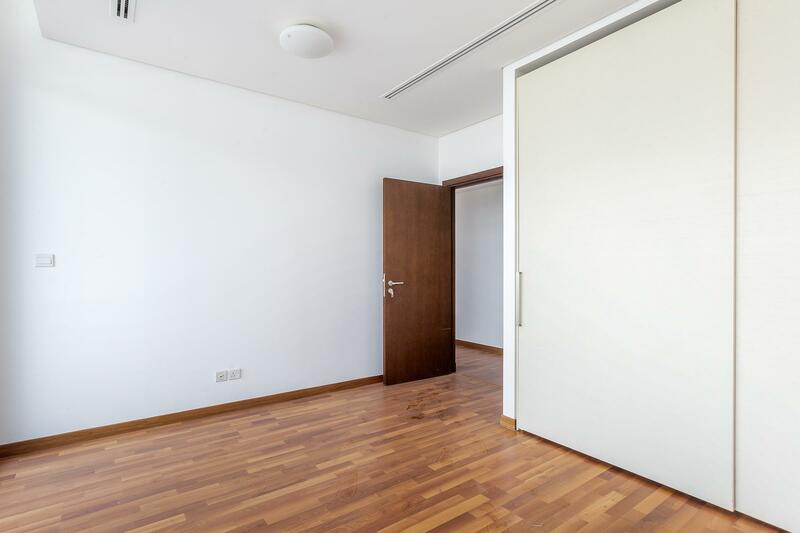 This 1 bedroom apartment features a 966 Sq.ft. 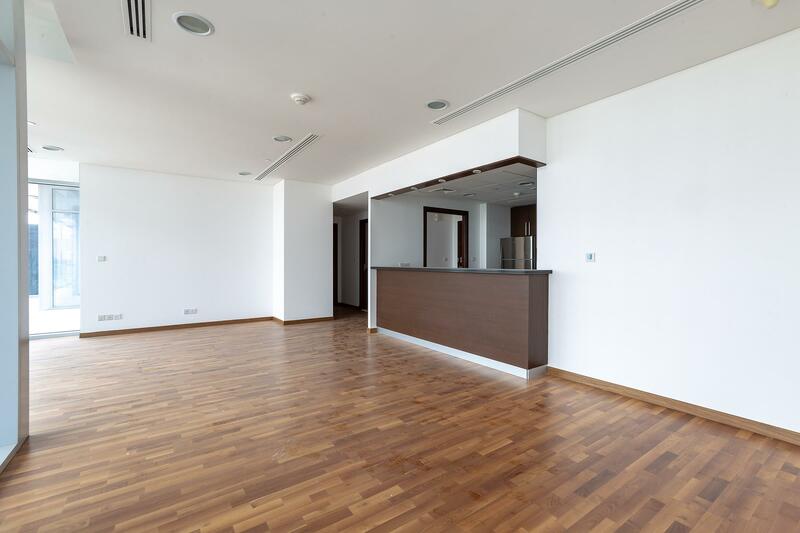 built-up area. 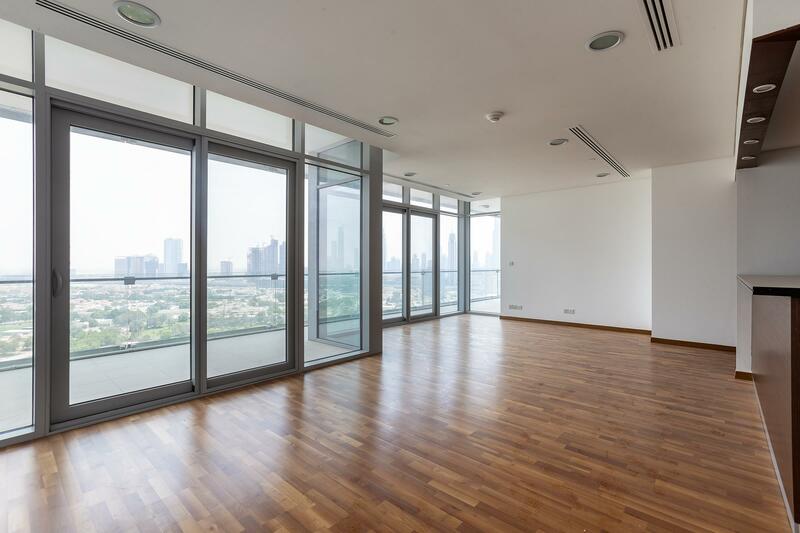 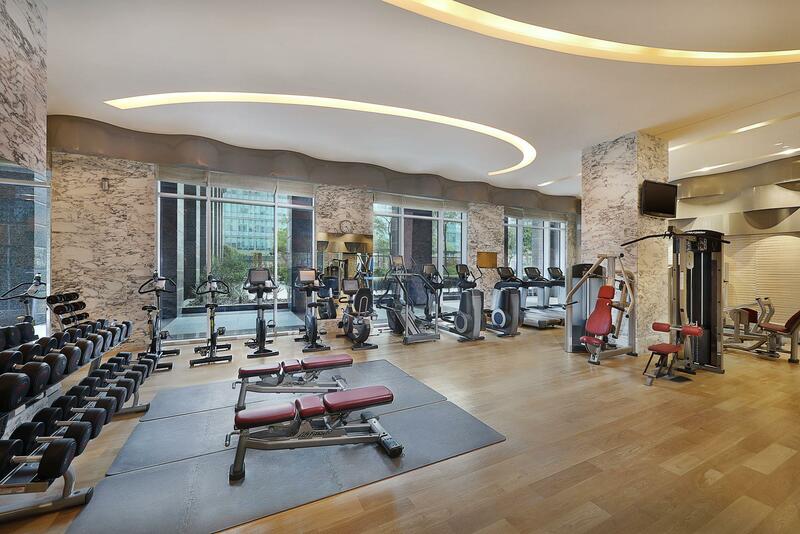 The main hall is very spacious and presents high ceiling windows for extra sunshine with amazing views of Zabeel views. 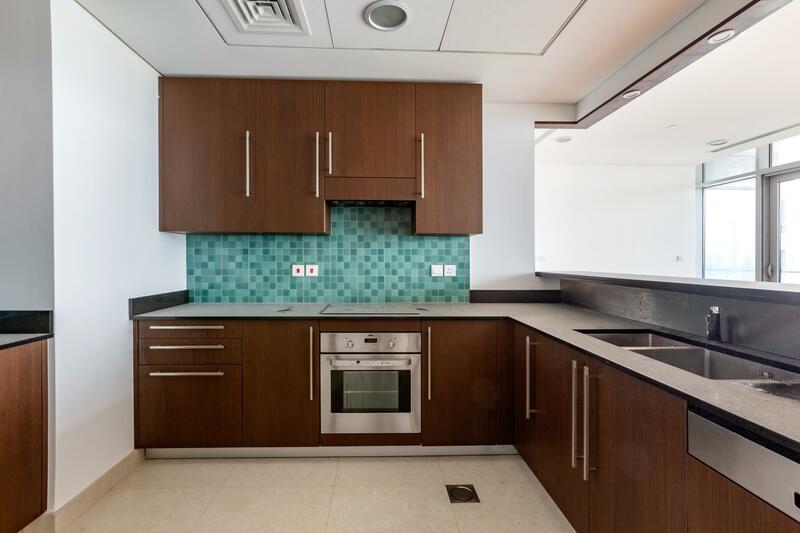 The apartment comes with Fully Equipped Kitchen and a guest bathroom along with 1 En-suite bedroom. 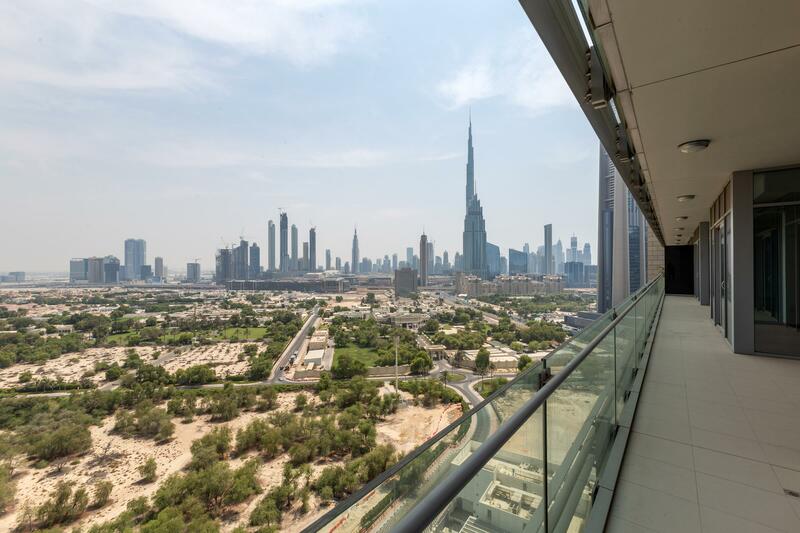 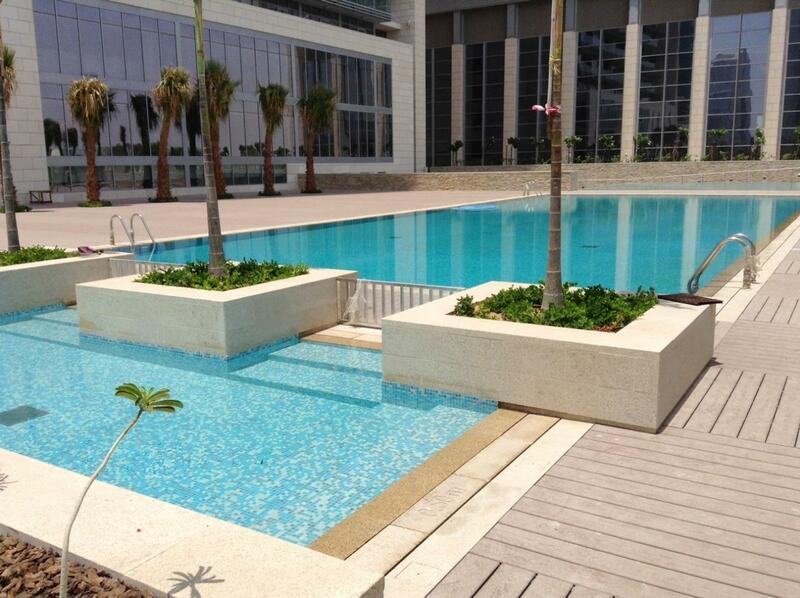 Large Terrace opens up with breathtaking Zabeel views. 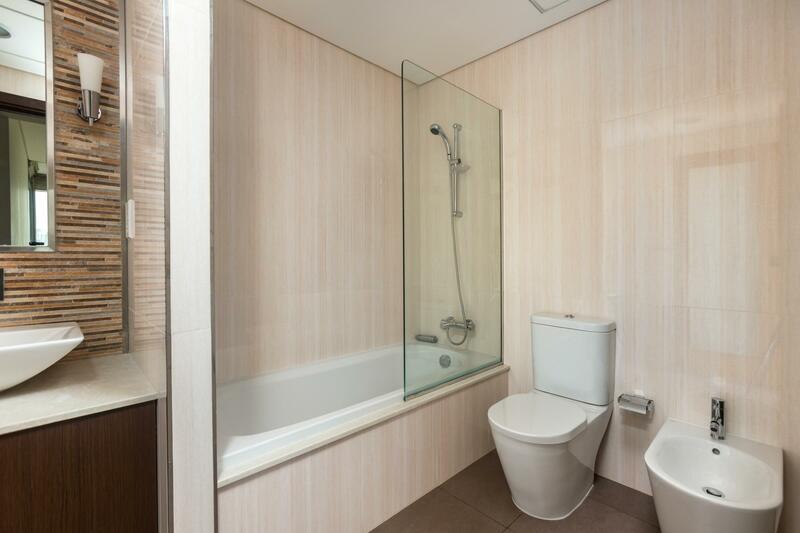 • Changing rooms & Steam Rooms. 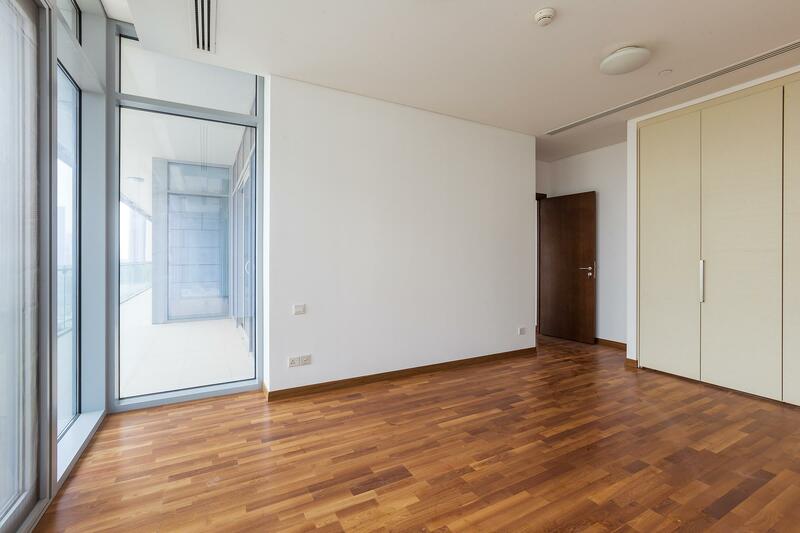 • Combined IT outlets in each room (telephone / television / data).